After going in to the store and having to make a really hard choice out of all the beautiful invitations giant has to offer, my partner and I finally choose the "love letter". 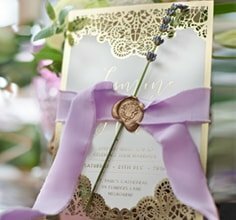 We chose this because we fell in love with the design and quality. 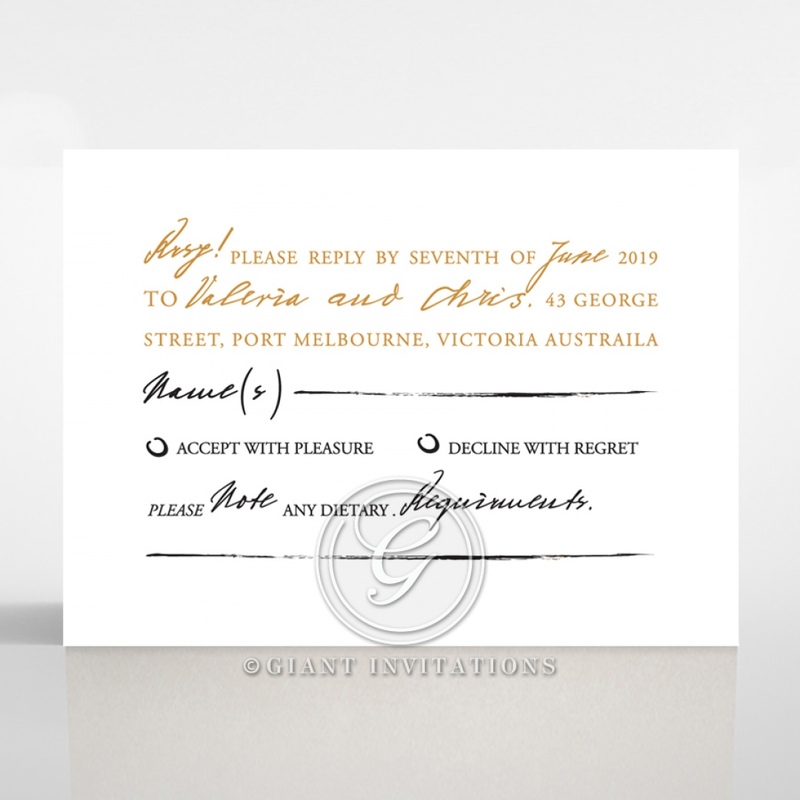 We were also extremely happy to know that we are able to customize the RSVP card to include different coloured ink and also knowing that we had the option to change up the words sealed the deal.